Large tile in kitchen, breakfast nook and all baths. Plush, soft carpet on stairs and bedrooms. Warm hardwood floors downstairs in the dining and great rooms. There is a settling crack in the kitchen and great room. Some separation in the tile and wood is able to be seen. The carpet seam at the top of the stairs, by the upstairs hallway, is visible. All bedrooms are privately situated upstairs. Washer and dryer are conveniently located upstairs by the bedrooms. Beautiful granite counter tops in the upgraded kitchen. Luxurious granite counter tops in the bathrooms. Stylish hardwood cabinets with crown moulding and "bump ups" in the kitchen. Upgraded cabinets in the bathrooms. Relaxing, glass enclosed shower in the master bathroom suite. Wide open kitchen, dining and great room floor plan design. All appliances will be included in the sale. Stainless steel smooth top range, micro hood, side by side refrigerator. High flat ceilings on the main floor makes it very feel spacious. Private, screened in lanai with extra, enclosed storage. No neighbors behind, nature, preservation area and pond behind home. Street parking in designated space. Dumpsters and trash pick up. Community cabanas and mail boxes. FHA, VA and Conventional mortgage loan financing available. Ask about down payment and closing cost assistance programs. Near Polk Parkway on ramp at Hwy 98 (get to I-4, Auburndale and Lakeside Village very easily). Across the street from Polk State - great renting potential. Down the road from the Highlands Publix plaza and restaurants. Ask about furniture that may also be for sale. Upgraded light fixtures and fans throughout. Optional, keyless entry with Schlage Link front entry system. Bright great room with large 8 foot wide, glass, sliding doors. Bluetooth Nexia thermostat (and one lamp control in great room). Easy pest control with Taexx, tubes in the wall technology. The home has rounded wall corners throughout, a little tougher than the square edges. AC new 2011, serviced 2017. Interior painted new in great room 2011. Double paned windows new 2011. Dryer replaced in 2016 (includes a 3 year warranty). 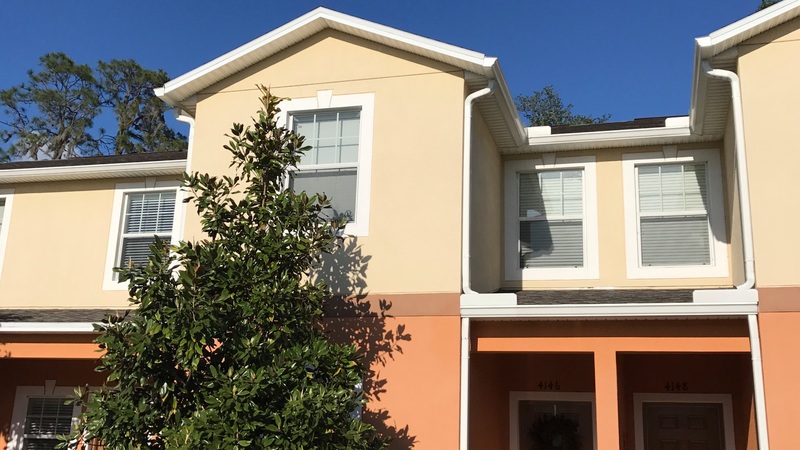 Call or text 863-640-2246 to stay tuned on this property and get the latest updates, or contact us online now.